Our Graco 013 fan module with SKU number 295338 and costs $79.75. Graco spray guns, Reactors, and complete spray foam insulation systems offer ease-of-use and reliable performance insulation jobs of any size. Graco's complete line of equipment gives you the reliable performance your company demands. In an industry where your equipment is your business, it's important to have the best equipment and support available. Don't settle for anything less. 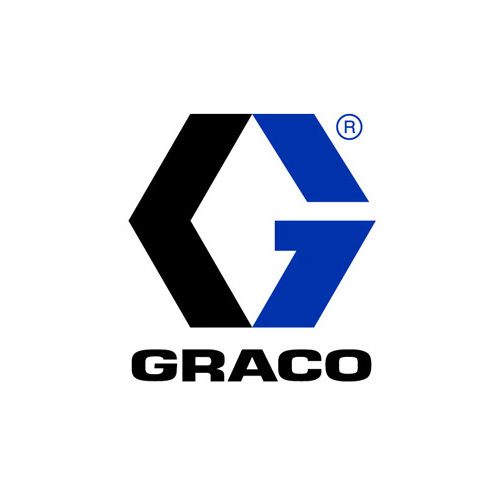 If you are unable to locate a piece of Graco equipment, part, or any other information, simply give us a call at 866-652-9975.